About 50 percent of kids in school have experienced trauma, which research shows can impact student learning. This Q&A with WestEd experts looks at how educators can mitigate the effects of trauma and foster environments conducive to learning. School improvement can be strengthened or stalled based on how effectively the entire education system operates together, from the state to the local level. A new framework is helping educators create cohesive systems that support rapid school turnaround. Fewer than 20 percent of community college students placed in math remediation complete the college-level math course needed to graduate. 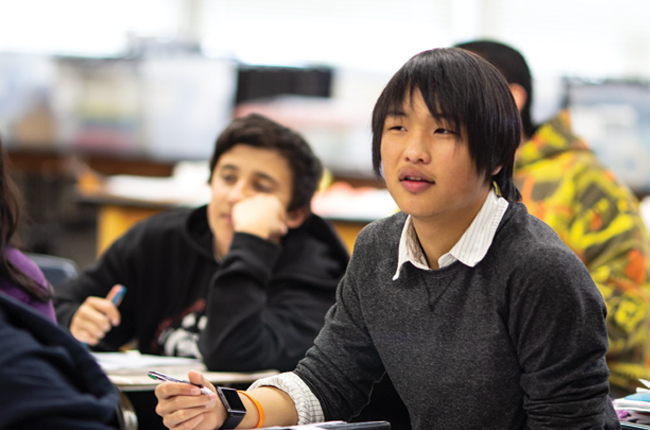 Students in Carnegie Math Pathways programs, however, are completing their math requirements at triple the rate of their peers in traditional courses. 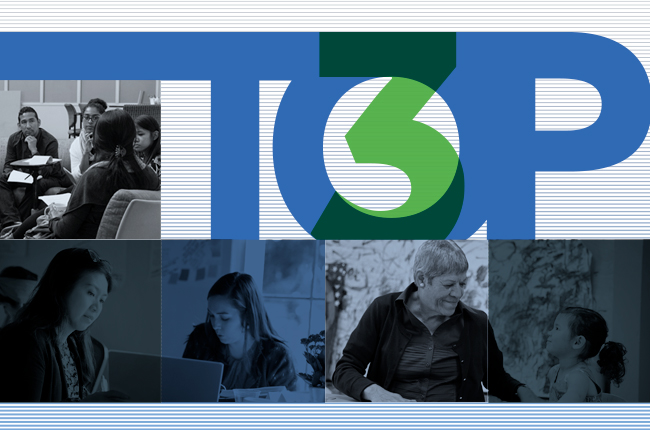 Stay tuned for articles on education technology, English language learners, school funding, and more. WestEd's Four Domains for Rapid School Improvement organizes key practices leaders should consider for successful school improvement plans. 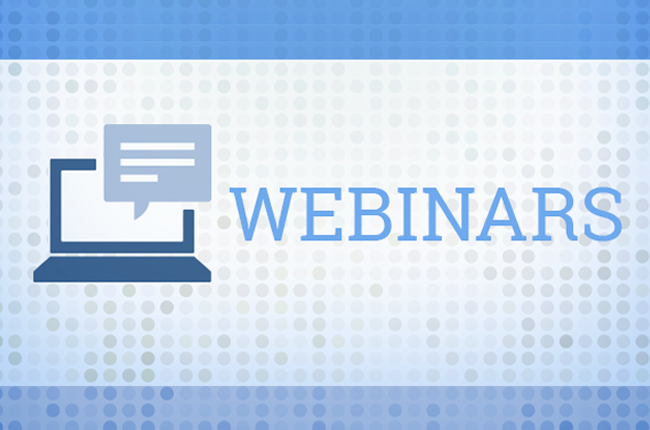 Learn how to implement rapid, sustainable improvement in your school or district through our new webinar series. Participants will be guided through new approaches to immediately address key challenges. Each webinar aligns to a specific domain. 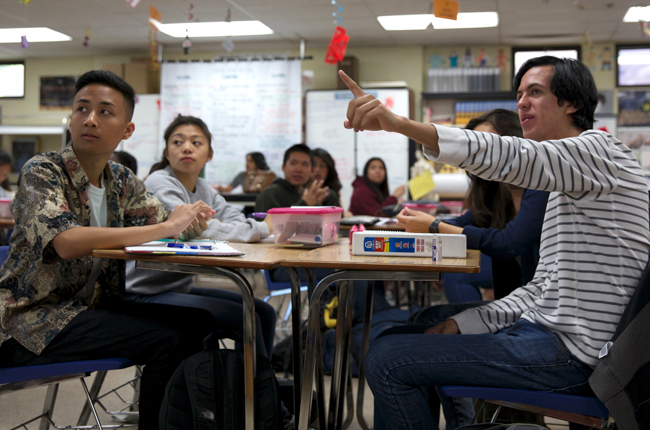 A new report discusses the characteristics of California's flourishing College Promise programs and how they relate to the state’s historical commitment to college affordability. The report also highlights leader, practitioner, and policymaker perceptions on goals, outcomes, and the future of College Promise in the state. A new book, edited by WestEd’s Julie Nicholson, challenges, disrupts, and reexamines conventional perspectives on play. 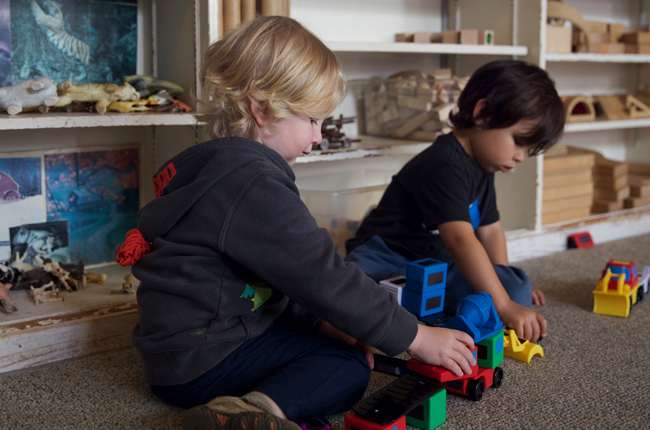 Through the examination of provocative studies about children’s play in several countries, the book reveals important connections between play and social justice issues. Why invest in education technology research, and how can education technology research improve student outcomes? 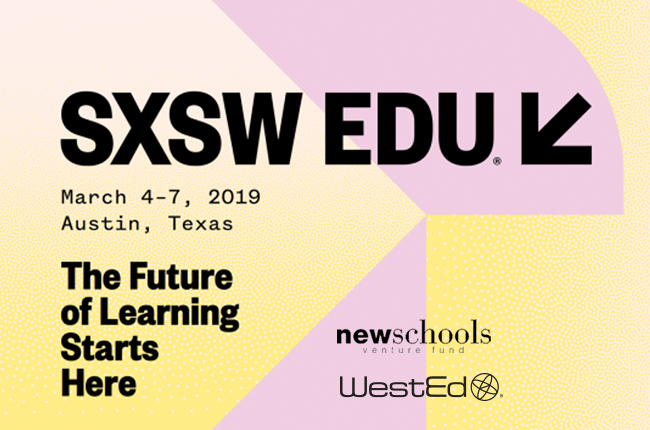 WestEd's Michelle Tiu will participate in a panel discussion to share insights and lessons learned from WestEd’s research for over 70 edtech companies through the NewSchools Ignite accelerator. 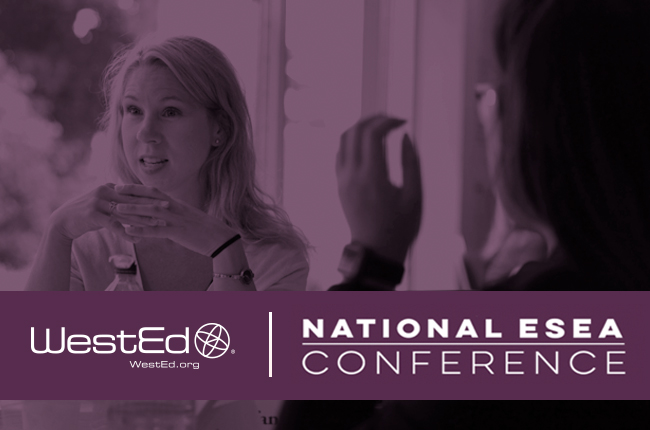 Attend WestEd's sessions to learn how the Four Domains for Rapid School Improvement framework can be used to address turnaround leadership issues and to meet ESSA’s comprehensive needs assessment requirement. View a schedule of our presentations and visit us in the exhibit hall to learn more. Charter schools and other schools of choice bring innovative options to millions of students — often those previously underserved — in communities across the country. WestEd partners with states, authorizers, governing bodies, and school operators to ensure strong leadership, promote achievement for all schools and all students, and encourage positive family engagement.